So, naturally, I'd be pretty ecstatic about any changes made to my harsh surroundings (such as the one that'll be revealed tomorrow for ARK: Survival Evolved), if nothing else but for the slight chance that something will be added to improve my survivability. We don't know a great deal about the forthcoming update, but Studio Wildcard was kind enough to leave us with a teaser image to analyze and overthink. 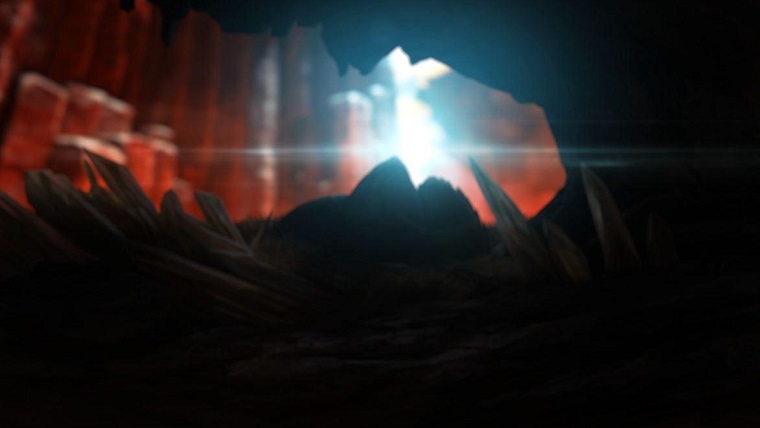 The developers claim to have a "first-of-its-kind mega-update" in the works, and if I had to guess, I'd imagine it has something to do with eggs? Regardless, you can check out the reveal for yourself over on their Twitch channel, which will be live on September 1st at 1 PM EST. If you just so happen to be at PAX West this weekend, you can also stop by their booth and check out the update in a more personal fashion. 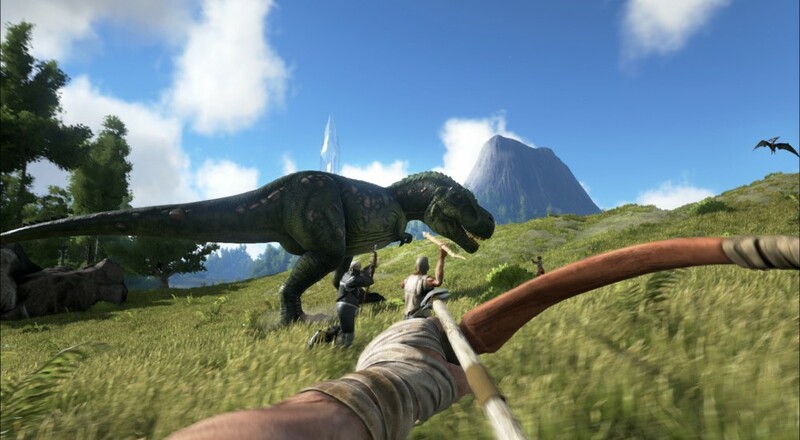 ARK: Survival Evolved allows for sixteen players to cooperate in their quest to avoid a miserable, embarrassing death. It's currently available for PC and Xbox One and will hit PlayStation 4 upon its official release.